Menachem Serraf is a professional wedding photographer. For over a decade Menachem has photographed hundreds of weddings, Bar/Bat Mitzvahs, Family Portraits, and lots more. His clients appreciate his photojournalistic style, his professionalism, and the unique quality of his work. 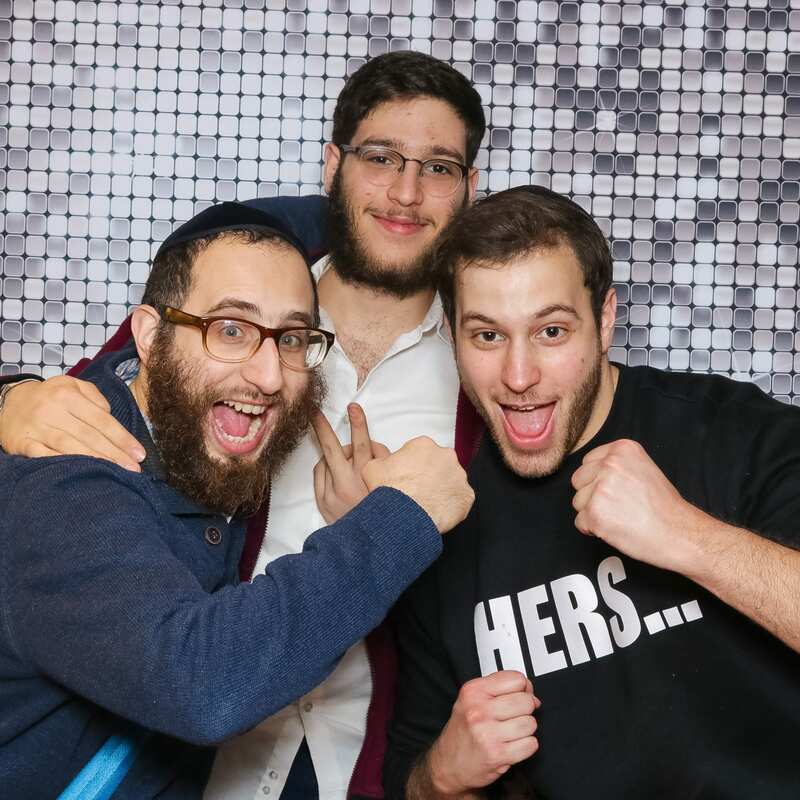 Recently Menachem started Mtl Party Booth a photo booth company and is excited to bring fun and entertainment at parties and events. You can choose from a variety of booth options based on your event needs and your budget. His photography background translates into better photos and a better experience for you and your guests. In addition, he has many themed photo booth styles and custom activations. Your guests are guaranteed to enjoy! For example, if you choose the Hollywood theme, your booth will be set up with stanchions and red carpet. It will look like it belongs in Hollywood! Your photos will also be customized to match your theme. We have many activations available such as Slow Motion video, lots of Cool Green Screen options, Maryoke video, cool GIF options, AR filters and much more. Menachem cares about every person he works with and wants you to have a great time and unparalleled fun at every type of event. Your guests will be talking about it for years to come. Call today to learn more about how we can create the “Event of the Decade” at your wedding, Bar/Bat Mitzvah, corporate event, or private party.